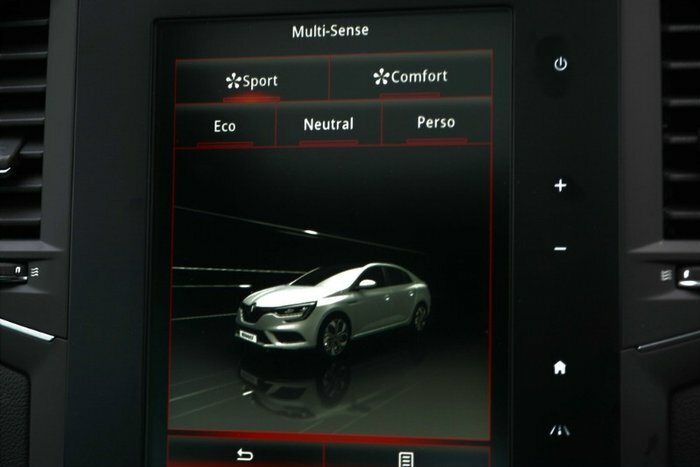 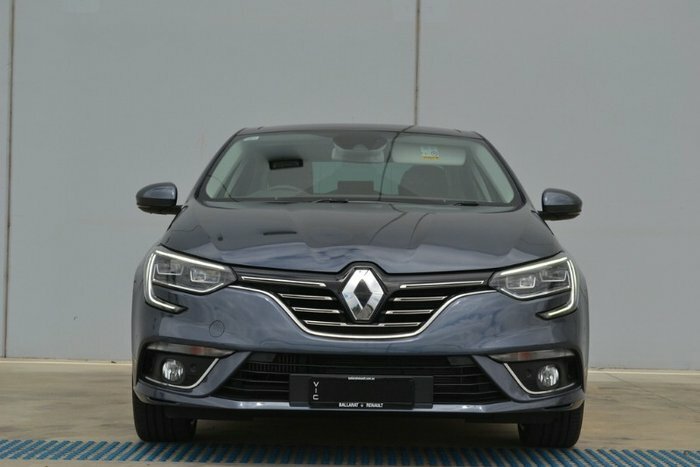 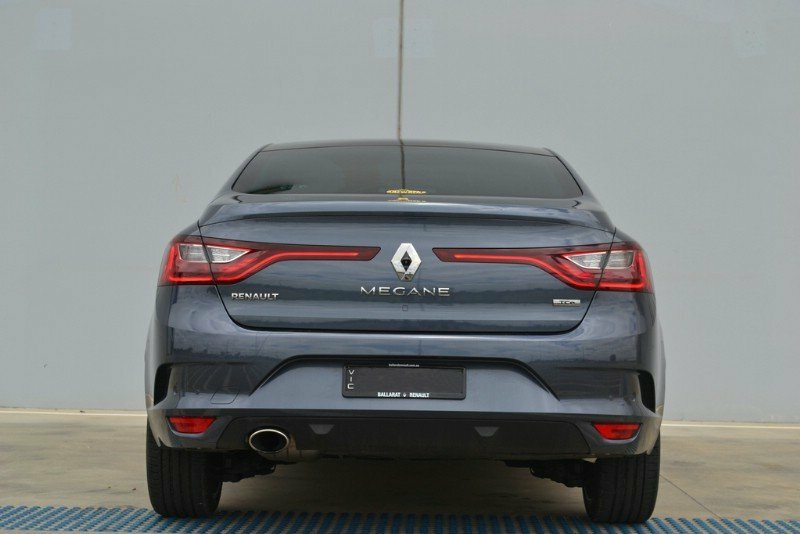 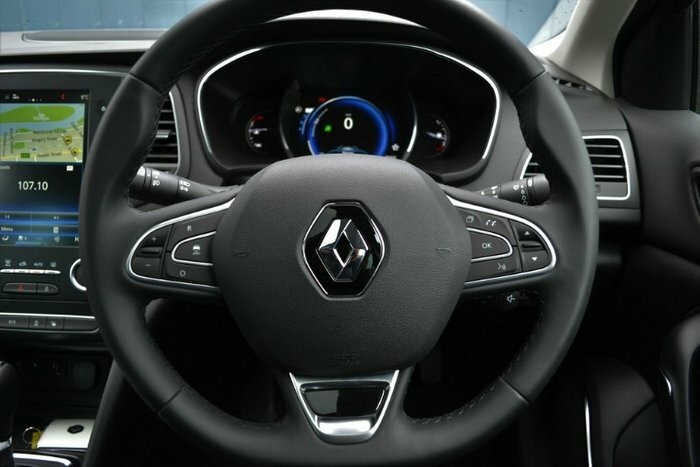 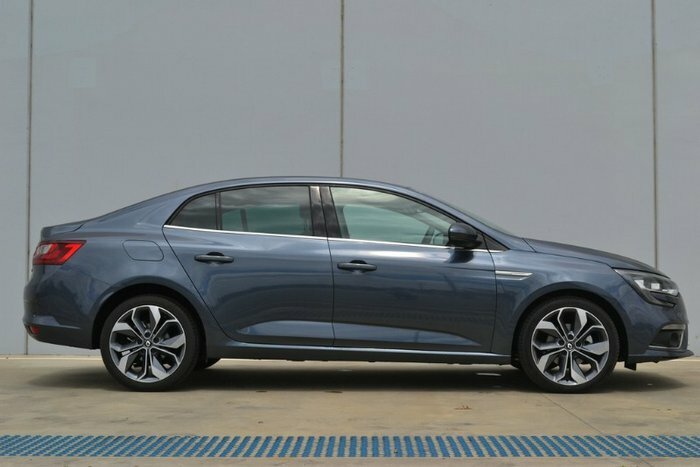 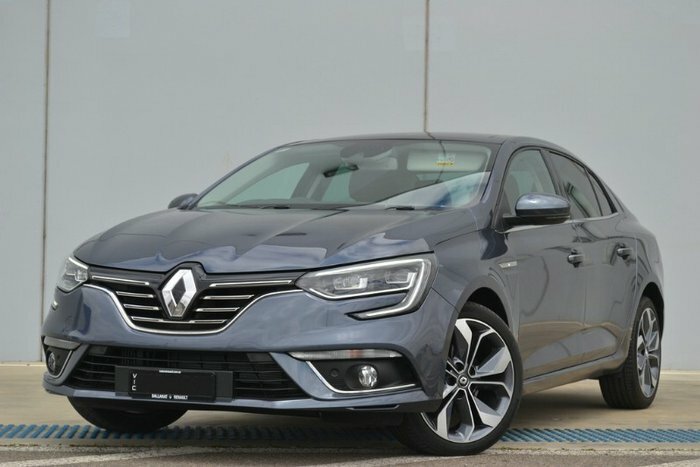 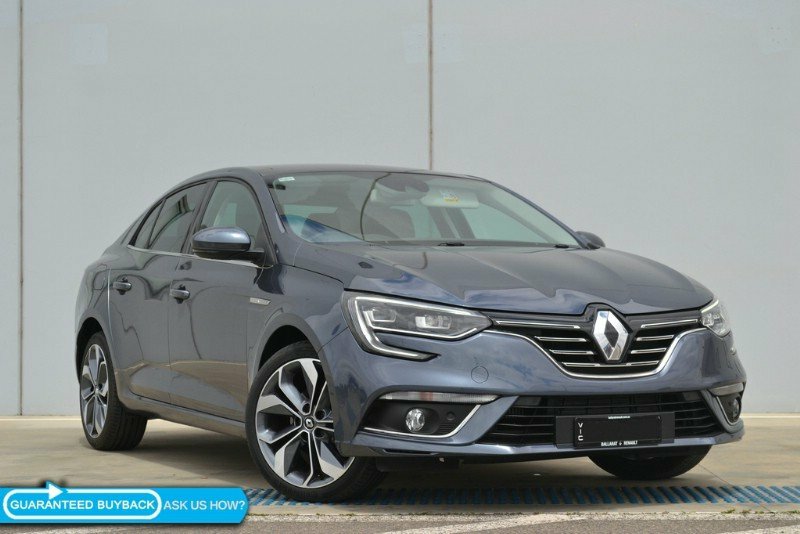 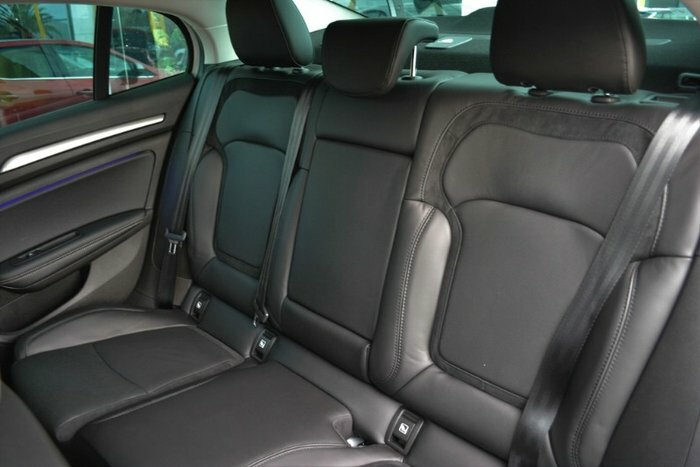 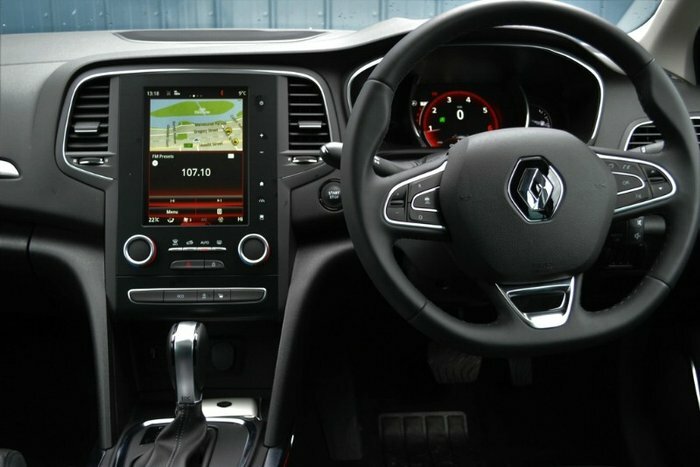 Style on the outside and luxury on the inside; this 2018 model Renault Megane INTENS is brand new and has a punchy 1.2L petrol engine. 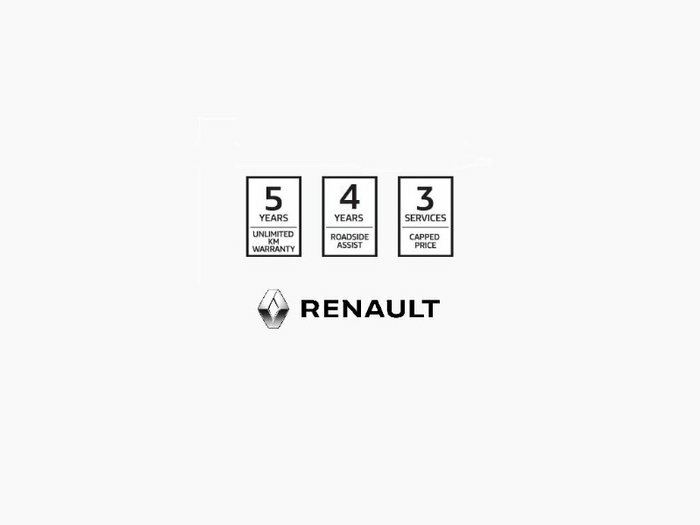 You'll have peace of mind after your purchase with a 5 year factory Unlimited km Warranty, 4 years of road side assist Australia wide, and once a year servicing or 30,000km. 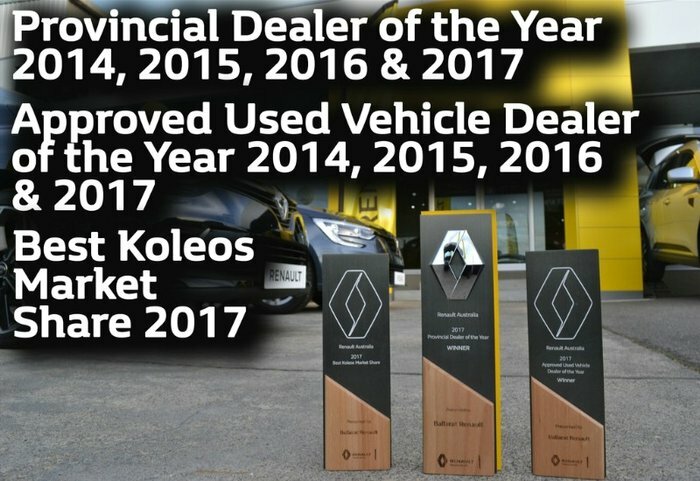 Enquire today to find out why we're Renault's National Dealer of the Year! 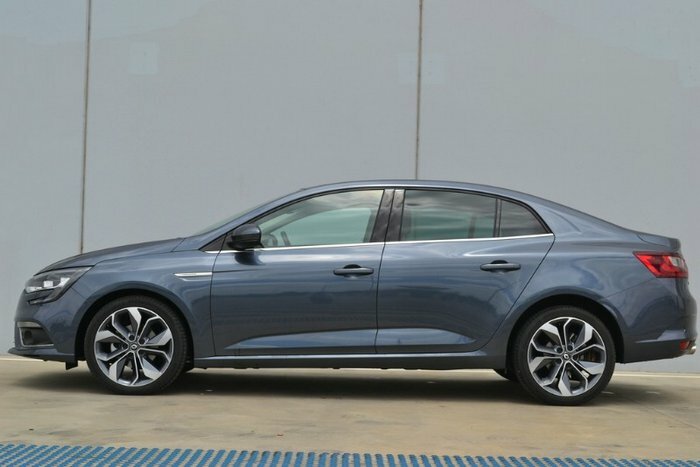 View over 100 vehicles on display at our conveniently located dealership just 65 MINUTES WEST OF MELBOURNE'S CBD. 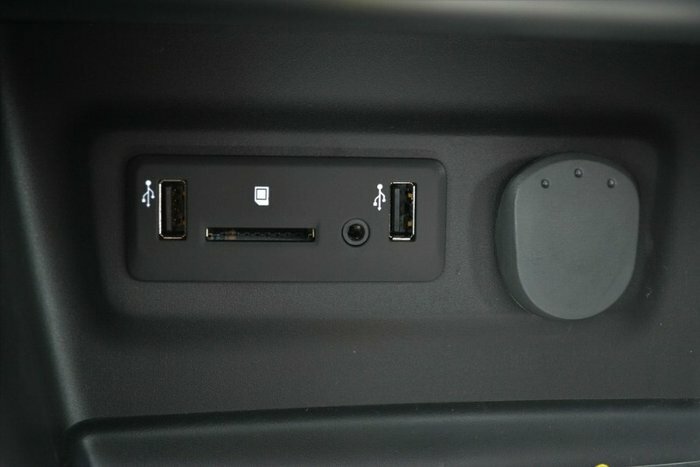 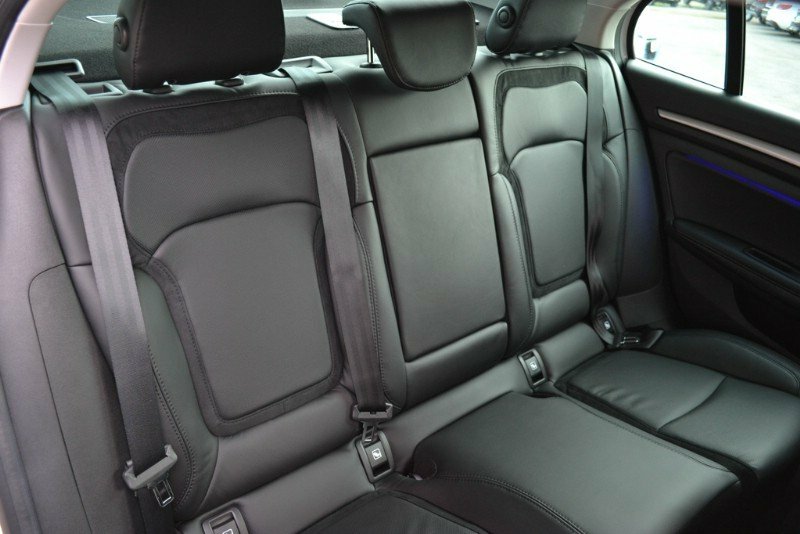 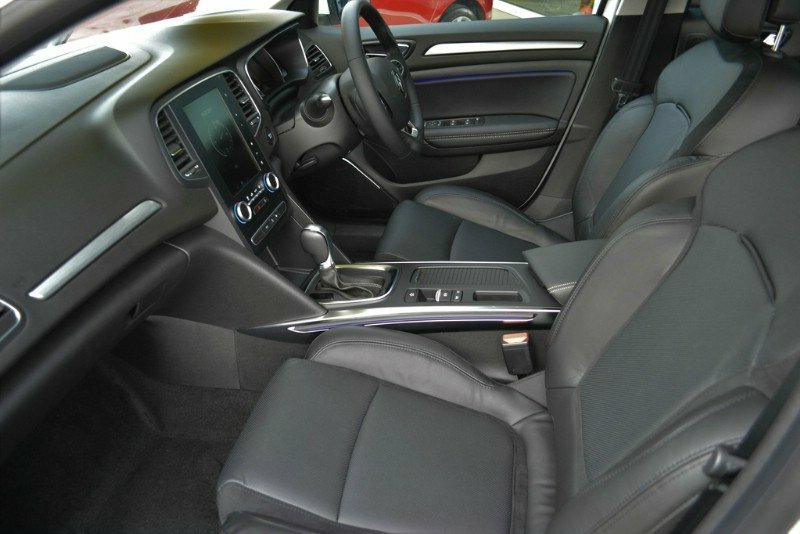 All makes, models, passenger, SUV or commercial vehicles available. The first dealer in the country to have The Guarenteed Buyback Program. 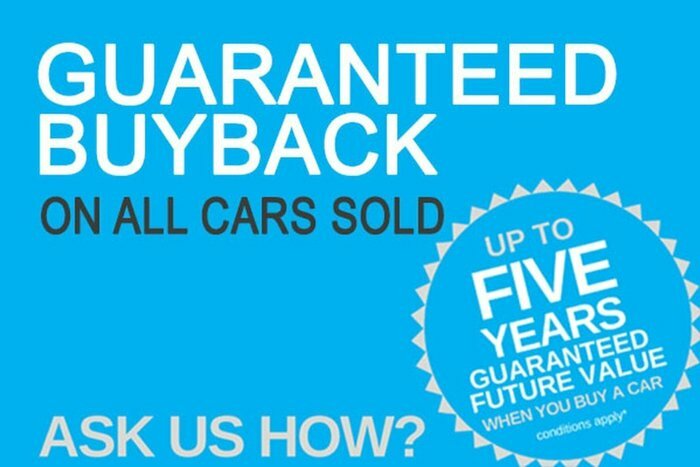 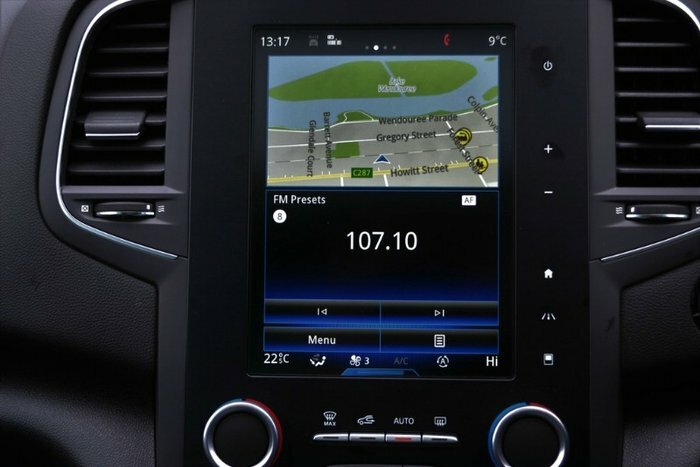 We can guarentee the future value of your car. 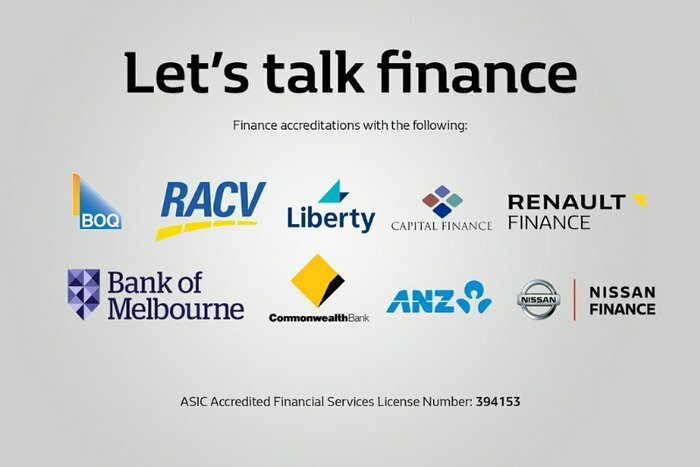 Enquire to find out more! 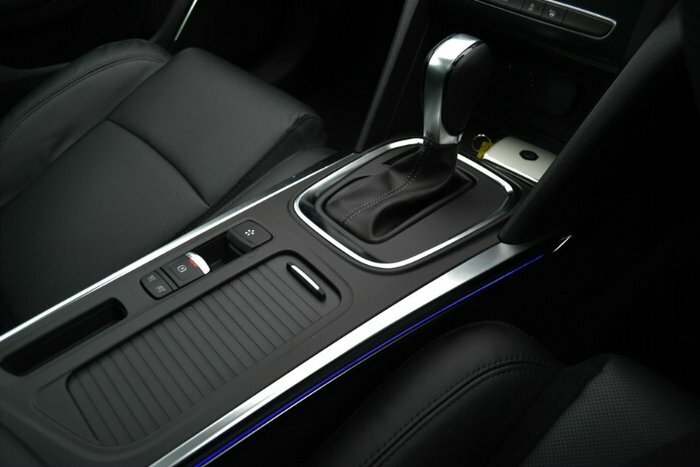 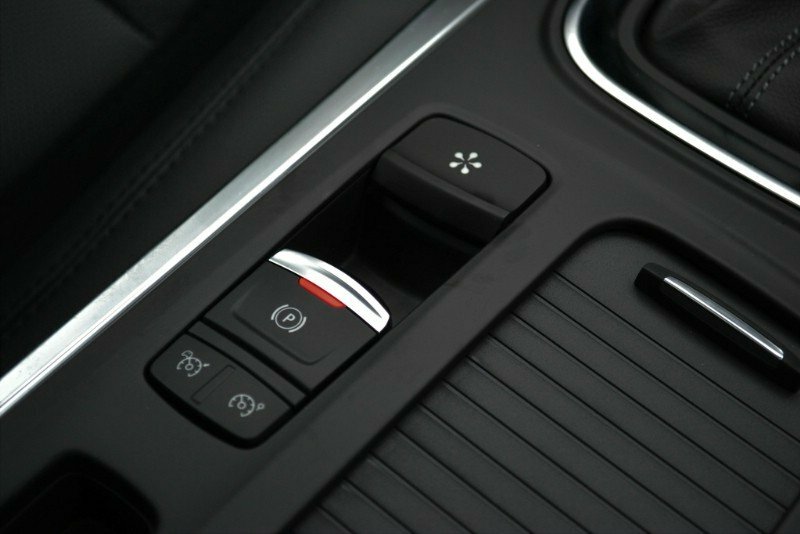 WE ACCEPT ALL TYPES OF TRADE IN VEHICLES AND OFFER THE BEST CURRENT MARKET BUYING PRICE. We have same day drive away finance available and are an accredited ASIC licensed lender. We are a family owned and operated business selling low kilometre current model used cars and are part of the Renault group of dealerships.